We are always adding new items! Check back often to see what's new! 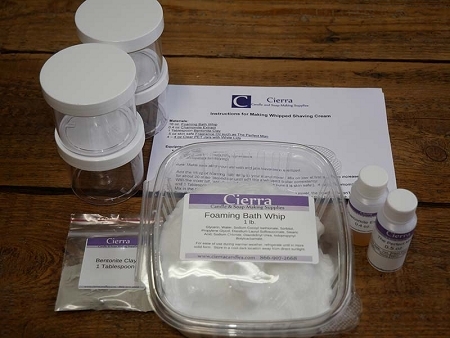 Foaming Bath Whip for use in bath and body products. 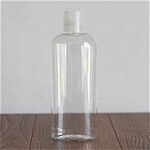 Clear Oval Bottle holds 8 oz. 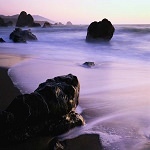 A humectant that absorbs moisture from the air - a natural moisturizer. 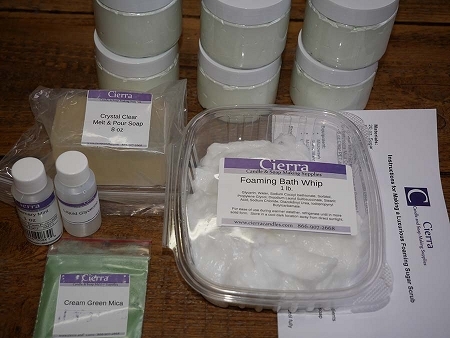 Used to create foam and bubbles in bath bombs, fizzies, bath salts and scrubs.